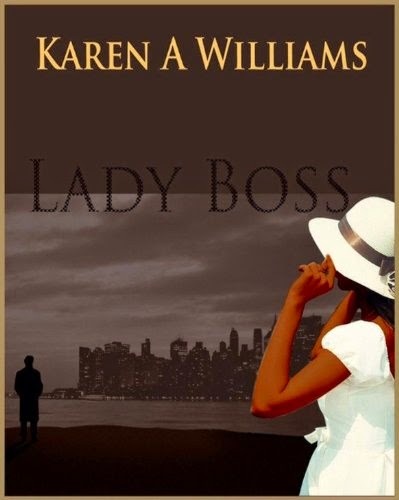 Karen A. Williams' "Lady Boss" is a succinct, interesting love story about two unlikely people falling in love. The two main characters, Amerie and Andrez, have unique personalities that really make for an interesting love story. The writing is well-done, especially the dialogue. This is the perfect book to read while on vacation due to its shorter size. Recommended!